Not everyone gets a storybook ending in boxing, but a seventh-round knockout of Lucas Matthysse on Saturday to win the regular WBA welterweight world title should give Manny Pacquiao a more compelling reason to walk off into the sunset. 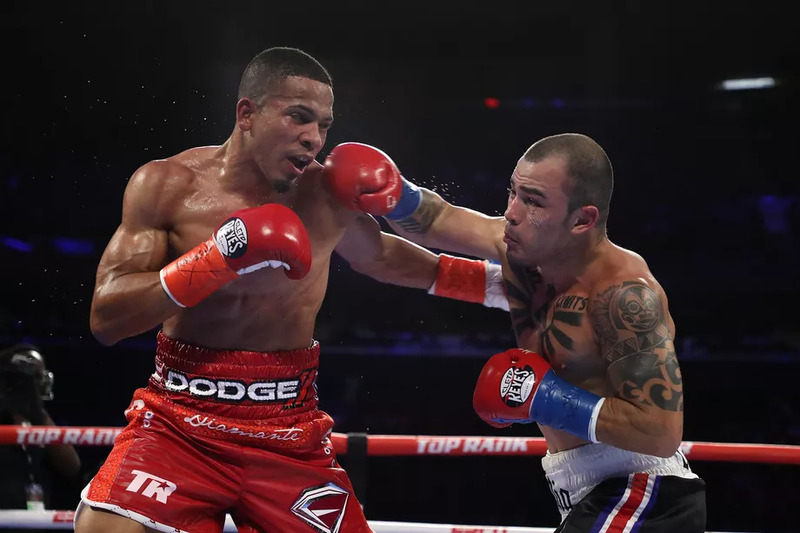 It was the first knockout for the Filipino since scoring a 12th-round stoppage of Miguel Cotto in November 2009. But Pacquiao (60-7-2, 39 KO's) wants to keep fighting, despite renewed calls from close friends to hang up the gloves, including Philippine President Rodrigo Duterte. "I feel good for now. Boxing is my passion, and I would be lonely if I quit boxing," he told reporters. "I believe I still have two or 3 fights left in me." Pacquiao dropped a few names, including Terence Crawford, Vasyl Lomachenko, Amir Khan, and Floyd Mayweather, as possible opponents for his next line of bouts. This is either a blessing or a terrible mistake for Pacquiao. 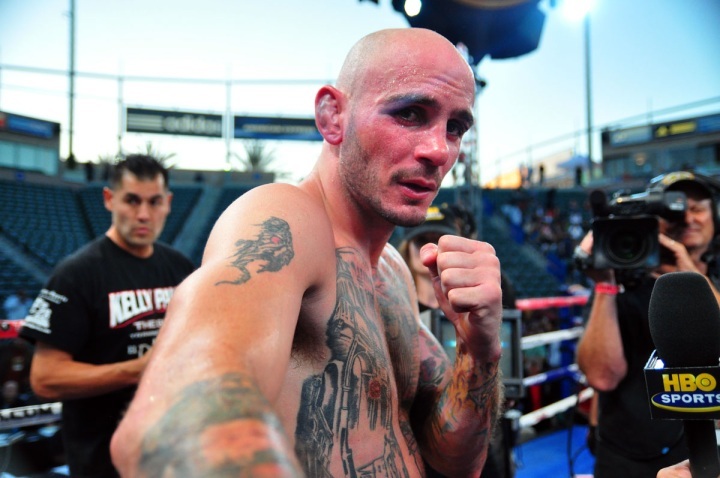 While his performance was nothing short of amazing for a 39-year-old, there is a vast difference between Crawford and Matthysse, who, if we are honest with ourselves, was tailor-made for Pacquiao, and far removed from the up-tempo brawler we are accustomed to seeing. Matthysse, who was also knocked out by former 140-pound world titlist Viktor Postol in 2015, could not avoid a punch all night, but the viewers were in for a treat, as they got a glimpse of what the Pacquiao of old used to look like -- an unstoppable offensive force. The barrage of lead left hands were connecting with precision for Pacquiao, the uppercuts on the inside that eventually ended Matthysse, and the right hook that he developed under former trainer Freddie Roach. But do not be fooled. Pacquiao is far from back. Boxing is like a back injury. It is cumulative. Once you lose that touch, you are never going to feel it the same way again. Every legendary fighter in the sport has had one last good fight in which they turned back the clock and put on an excellent performance. Bernard Hopkins, on the other hand, had a few of those. 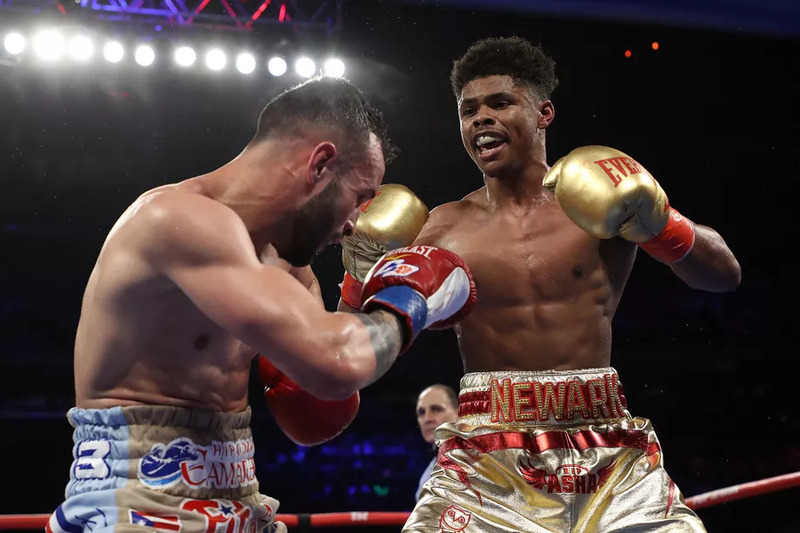 However, like many, he pushed father time a bit too much, and suffered back-to-back losses, a 12-round blowout at the hands of light-heavyweight champion Sergey Kovalev, and a knockout, the only one of his career, to Joe Smith Jr. 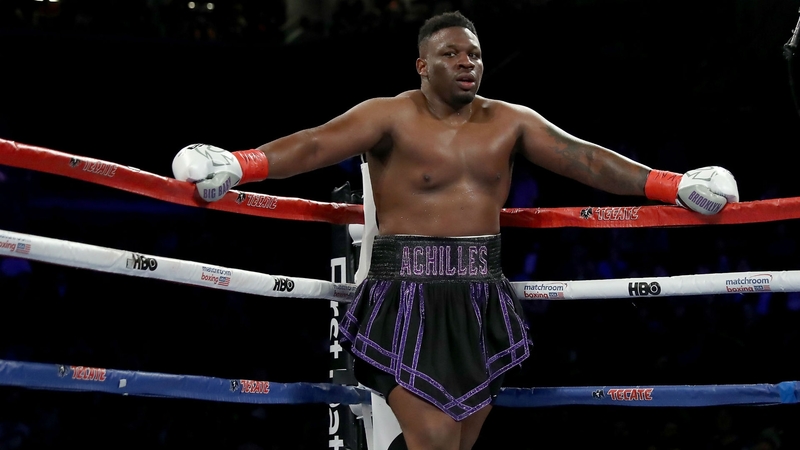 In other examples, Muhammad Ali avenged his loss to Leon Spinks and Joe Louis knocked out Lee Savold, but in each case, they thought they still had it, and their careers ended in a way that no great fighter deserves to go out. If it happened to one of the greatest of all-time, it could happen to anyone. Pacquiao would stand a strong chance of beating Lomachenko (11-1, 9 KO's) at 140-pounds, but the three-division world champion is not interested in fighting him at junior welterweight. Instead, he wants Pacquiao to come down to 135-pounds, where he has not fought for a decade. Oscar De La Hoya would probably give Pacquiao some sound advice on that. Don't do it. De La Hoya, 34 at the time he fought Pacquiao in 2008, agreed to take on "Pacman" at a catch-weight of 145-pounds, although he had not competed at welterweight since March 2001 when he knocked out the late Arturo Gatti. It was a one-sided beatdown as a drained De La Hoya was no match for Pacquiao. A Crawford fight would also be very ill-advised. 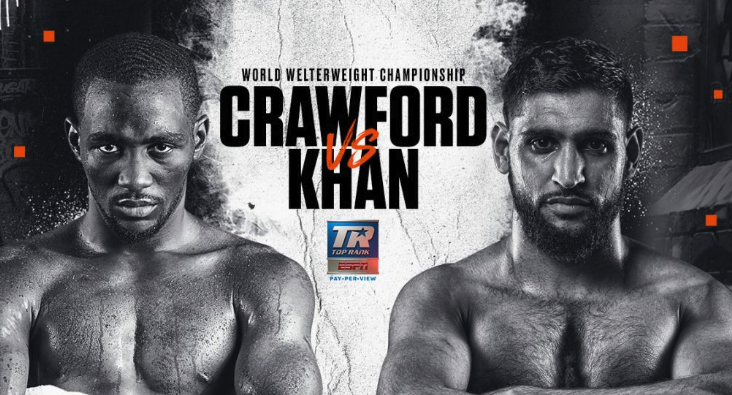 Crawford, a world champion in three different weight classes and the current WBO welterweight champion, has the power, the angles, and the foot speed that Pacquiao no longer has. The torch would undoubtedly be passed, but again, no great fighter deserves to go out on the canvas. Moreover, Crawford recently defended Pacquiao from ducking allegations. "Pacquiao earned the right to go out how he wants to go out. He had fought everybody there is to fight — when they was there to fight," Crawford explained on Sirius-XM's boxing radio show. "He fought all the top names. Eight-division champion. He accomplished everything there is to do in the sport of boxing,” the 30-year-old undefeated fighter explained. 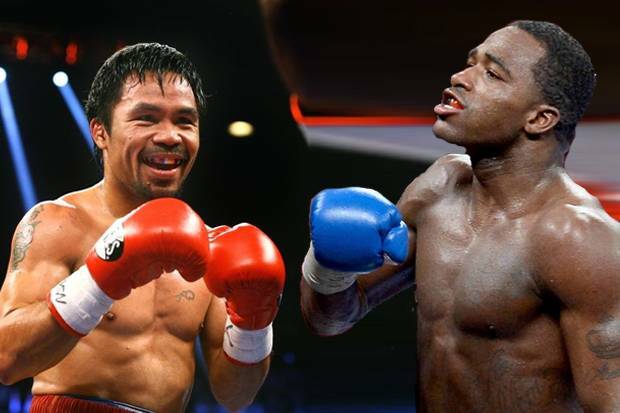 But if Pacquiao decides to fight one more time, and he wants it to be the biggest fight possible with as little risk to his well-being -- Adrien Broner is the perfect opponent. The 28-year-old Broner is proud to be the bad guy in any promotion, and although his boxing skills are not up to the par with the elites of his division, he can do something that most fighters are unable to do, and that is sell a fight. While Pacquiao is pulling double duty as a Senator in the Phillippines and training part-time, Broner can do all the talking. On fight night, Pacquiao can get one last victory, and soak it up with his countrymen.